FXGlory is the most excellent broker I have ever used in my 5 yrs trading, No difficulties with withdrawing, always the full amount requested, done within 24hrs. I tried depositing funds with credit card but after a few times did not accept my card so I have to use PayPal. This is the only matter they have to work on, otherwise everything else is super, fast execution, handy spreads, NO unusual disconnections, support over phone or email. I am extremely happy with the FXGlory broker so far. However, the withdrawal of funds is little bit delayed, but I trust they will get better of this services. I have been using FXGlory Binary Option platform for a while now and I can say I have no regrets so far. Assets are available to trade for as long as the binary market is opened. I use their Skrill deposit option because of their immediate withdrawals. I have made withdrawals many times and I get my money in less than 1hr my skrill account. 1.They don’t have 10mins trade: they only have turbo (30sec, 60sec, 120sec, 180sec and 300sec) then the 15min, 30min, 1hr and EODs. 2. USDCHF only have turbo trade and 1hr expiry. no 10, 15 or 30min.. Besides these cons, I don’t see anything wrong with them, withdrawals are on time, platform is fast though sometimes I experience price freeze when the market volatility is exceptionally high, its good to protect their clients, but some of us still know how to trade in such market, so we are left hanging. If you don’t like spot option platform, then FXGlory might not be for you, but there are not too many platforms out there and we all know that spot option platform is more predominant than other platforms. FXGlory (official website) company was founded in 2011 in Dubai and is monitored by the Department of Economic Development. 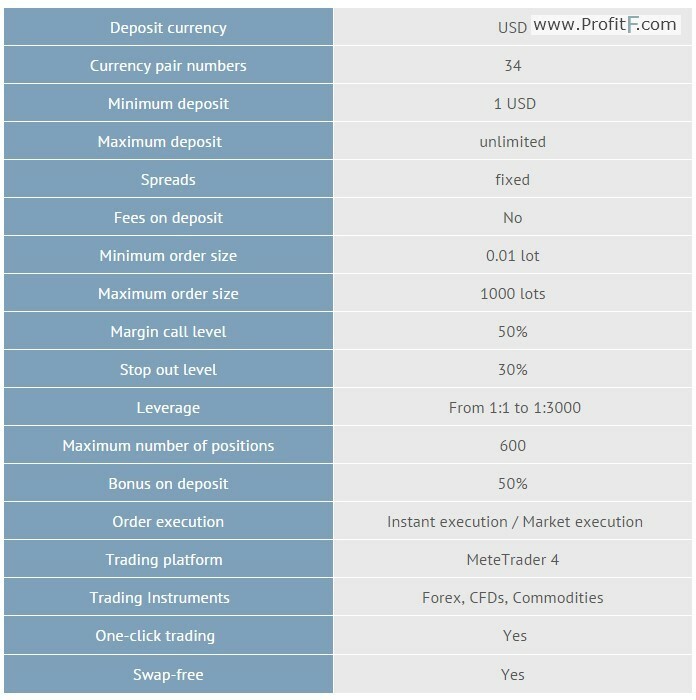 FxGlory is a unique forex broker as they offer a leverage of 1:3000, which is not that common with forex brokers today and thus many traders are attracted to the broker. Available Leverage: 1:1, 10:1, 50:1, 100:1, 200:1, 500:1, 1000:1, 2000:1, 3000:1 Broker has offices in Georgia and Bulgaria. FXGlory accept US clients. Another good thing from “FX Glory” – Free VPS for clients that has an initial deposit of 1000$.